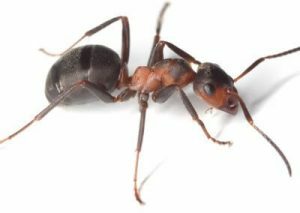 If you have ant problems, you are well aware of how big of a nuisance they can be. 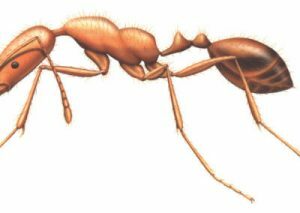 Termites and Ants are two of the biggest pest during summer. 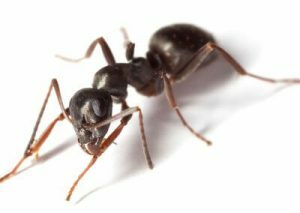 We can take care of any ant problems you have. 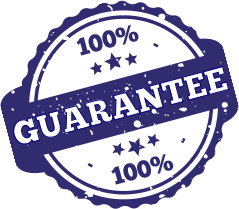 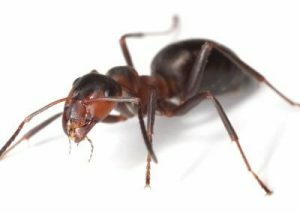 Our pest control technicians stay up on the latest treatment on any prevention and elimination. 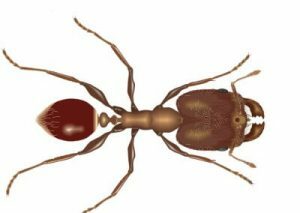 We can help you identify what type of ants you have or in some cases, it turns out to be termites. 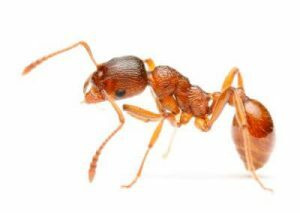 Many people mistake ants for termites. 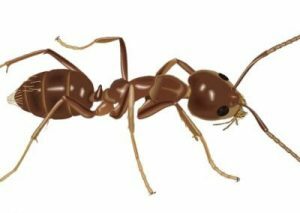 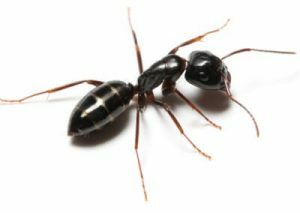 You need to know what pest you are dealing with and we can tell you what type of ant you have and tell you exactly what it takes to get rid of them.